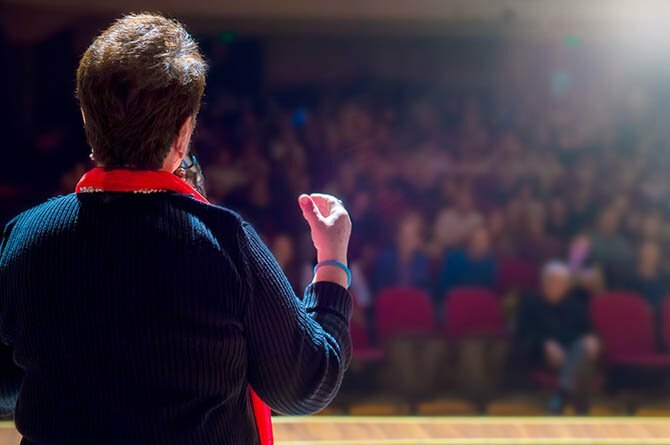 Presenting at SLEEP 2019? 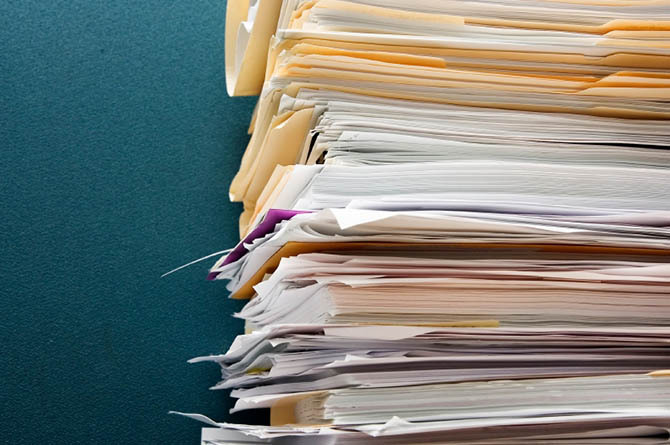 Find valuable deadline and guideline information here. Submit emerging data found between December 2018 and March 2019. 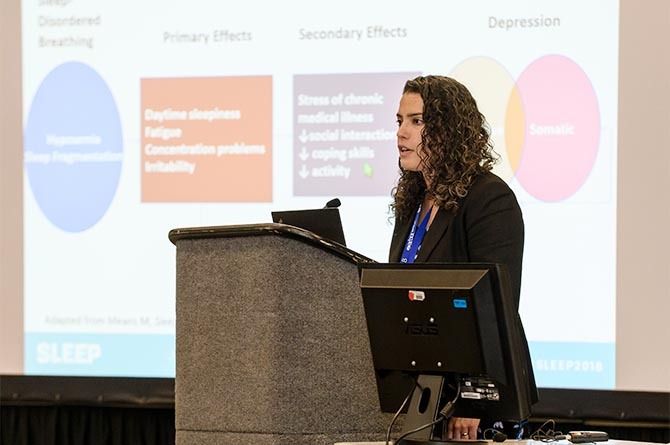 Up to four abstracts will be selected for oral presentation at SLEEP on Monday, June 10, 2019 from 12:45pm – 1:45pm. Review the documentation below prior to SLEEP 2019 to ensure you are properly prepared to present. 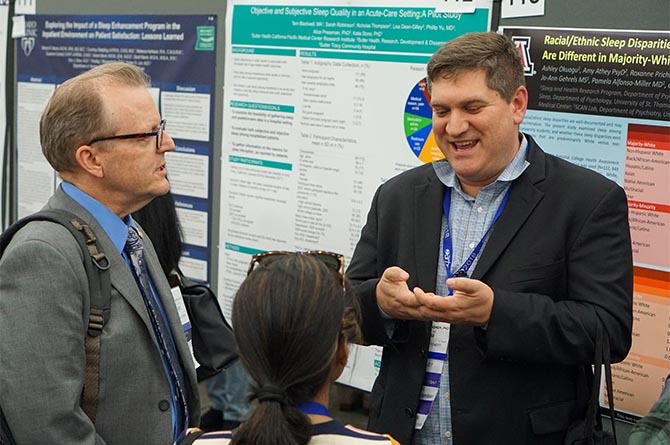 Discuss your research on relevant topics via oral presentation, poster presentation, or both. 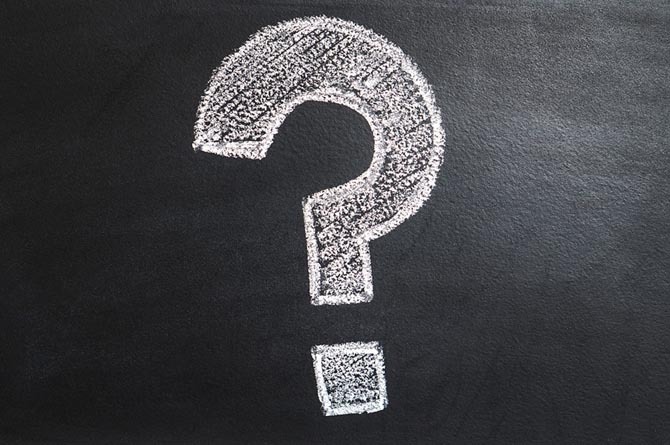 Facilitate meaningful conversations with your peers by answering questions about your findings. 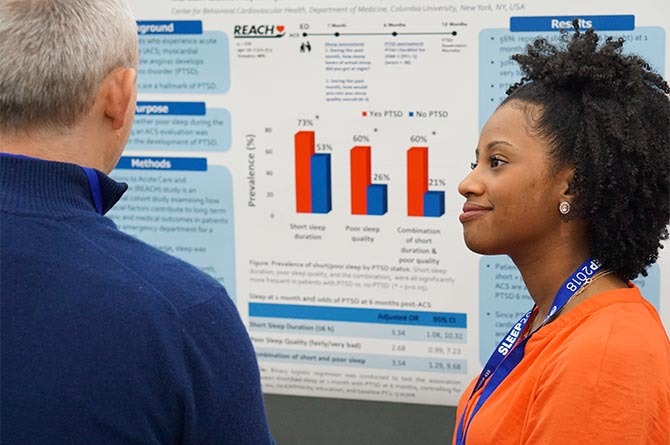 Submit a proposal for Postgraduate Courses, Bench to Bedside Sessions, Clinical Workshops, Discussion Groups, Symposia, and Rapid-Fire Symposia at SLEEP 2019. Individuals in clinical training may submit a case report for SLEEP 2019, which will be considered for the Challenging Cases session. Extended abstract submission deadlines for students in their first year of training are also available.